I was born to lose. All the love that I gave." 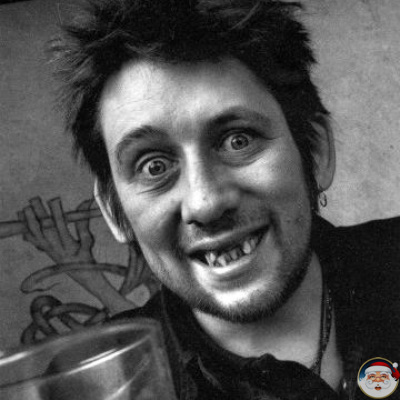 Shane Patrick Lysaght MacGowan is an Irish musician and singer, best known as the lead singer and songwriter of Celtic trad punk band the Pogues.